This is just a change of pace from the norm, something for the Eye Candy Category :) - Candy for the eyes to enjoy heh. 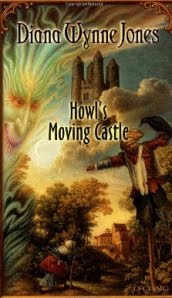 Last winter one of my Christmas presents from my mother was the book "Howl's Moving castle" by Diana Wynne Jones. I often get a lot of books as gifts as I devour them so quickly. What a great gift. Such a lovely book, a truly charming story. 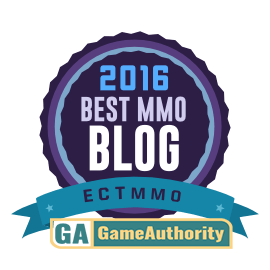 I won't go and spoil it for potential watchers or readers with too much depth. The story is full of magical things. Sophie, who is under a curse and turns from a young woman to an old "grandmotherly" woman. She then gets caught up with a dashing, dramatic.. yet kind hearted Wizard Howl. 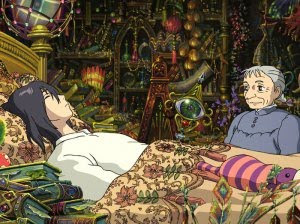 Howl lives in a castle that is constantly moving thanks to his egotistical demon Calcifer, who maneuvers it across many different lands. An engaging tale with adventure, comedy, even a bit of romance! Packed full of magic. I had heard about the movie but I've just gotten around to watching it. It's an anime style movie, though even if you are not into anime it's a great movie none the less. The artwork in this movie is excellent, so much to look at in each scene, it's beautiful. While the movie differs from the book a bit, if you have read the book, it still has the same feeling. The book was actually wrote in 1986 and won a Boston Globe-Horn Book Award and was named an ALA Notable book for both children and young adults. 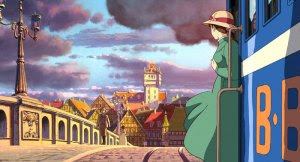 In 2004 it was adapted as an Academy Award-nominated animated film by Hayao Miyazaki. "The characters are the same as I wrote them, but other things are different. Making something visual is so different from making something to read. It takes more time to make something that you see, so he had to cut things out." 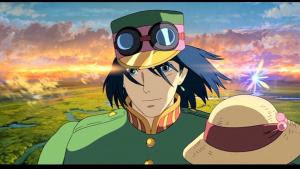 "Howl is less of a drama queen in the film, and more of a hero. It didn't spoil the essence of Howl. He is glamorous to many people. Only weeks after Howl was published I had a letter from a girl reading: 'My friend wants to know if Howl is a real person and if so she wants to marry him!" 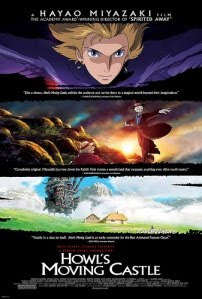 Yes, Howl is quite a character in both the book and the movie. Christian Bale does the voice for him, and a fantastic job at that. Sophie is just as witty as I imagined her to be and Calcifer was a enchanting. So if you are looking for a good book to curl up and read or a movie to settle down and watch, check these out. I found both of these to be such a treat.